One of the biggest challenges a small business owner faces is keeping up with big businesses. These larger companies—with their big marketing budgets and bulk purchasing power — can easily overshadow small businesses, both physically and in the digital world. While it may seem like you’re fighting an uphill battle, there are plenty of steps that small businesses can take to compete with their larger competitors. Below are 4 steps to get started, but in case, you need any help to overcome your large competitors, feel free to contact us on 050-6986164. We can use advanced digital strategies to make your business stand out and make your phones ring off their hook. Small businesses need to go laser focused on a chosen market segment. To compete and beat bigger rivals in the industry, SMB’s need to focus on their basic consumers. Basic consumers can range from college students to a particular demographic. Recognizing and marketing to the basic consumers allow for quick sales, more revenue for marketing and the ability to grow a following. By targeting a specific market, Red Bull was able to build a following, sales skyrocketed and growth exploded. Right now, Red Bull can be found in almost every athletic or sports events holding a market share of 50 percent in Canada and 46 percent in the US. Winning customers over is all about effective storytelling. Your competitive angle (which will be your story) can be the reason you started your business (origin story), the value attached to your products or the difference between your products (product story). According to a new study from Microsoft since the year 2000, the average attention span of humans has dropped from 12 seconds to 8 seconds. While of these are good starting points, the reality is that you need a specialist digital agency to get you enquiries and leads. This is where we come. 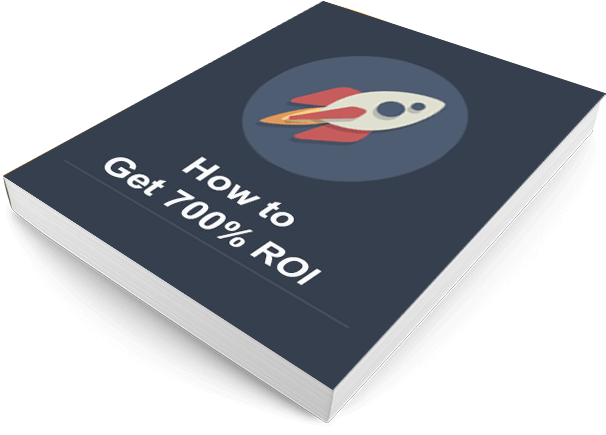 We are the only digital agency in town that guarantees 700% ROI on ad spend.